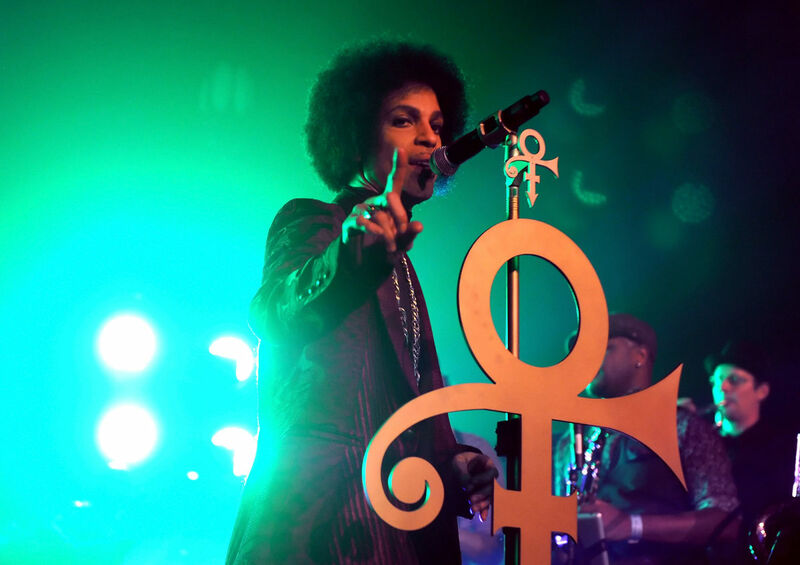 The very same day he announced a new studio album in the works and a new partnership with Warner Bros. Records, Prince surprised fans with a brand new single, “The Breakdown,” which he dropped shortly before midnight on Friday. The power ballad begins with a few stark, echoing keyboard chords before Prince’s sweet falsetto enters, promising listeners that “This could be the saddest story ever been told.” What unfolds is a tale of excess and regret, with a lush, string-orchestrated chorus punctuated by laser sound effects. And now “The Breakdown” has become the first release following the announcement of Prince’s reunion with Warner Bros., more than two decades after Prince scrawled the word “slave” on his face to protest his contract with the label. As part of the new partnership, Warner Bros. will release previously unheard material and a digitally remastered, deluxe 30th anniversary edition to the 1984 soundtrack album Purple Rain. To hear the new Prince tune, click here. A new album, a deluxe reissue of Purple Rain and more unheard music: That’s what Prince fans can expect from his new global licensing deal with Warner Bros. Records. “A brand-new studio album is on the way and both Warner Bros. Records and Eye are quite pleased with the results of the negotiations and look forward to a fruitful working relationship,” Prince said in a news release. The deal covers all of Prince’s albums, from 1978’s For You to the new one. The announcement comes two months before the 30th anniversary of the release of his best-selling album, 1984’s Purple Rain, which has sold more than 13 million copies in the U.S. Prince plans a digitally re-mastered deluxe version of the album to coincide with the anniversary. Other planned projects will follow, according to the press release. Lately, Prince has been playing with an all-female power trio called 3RDEYEGIRL, occasionally posting YouTube videos and releasing music through the group’s website.